On average, pupils in Oldham make less progress in English and maths through primary and secondary school, and do worse in their exams at the end of their primary and secondary education than pupils in Greater Manchester and nationally. In nearly all measures of attainment and progress, disadvantaged pupils are less likely to succeed in Oldham. 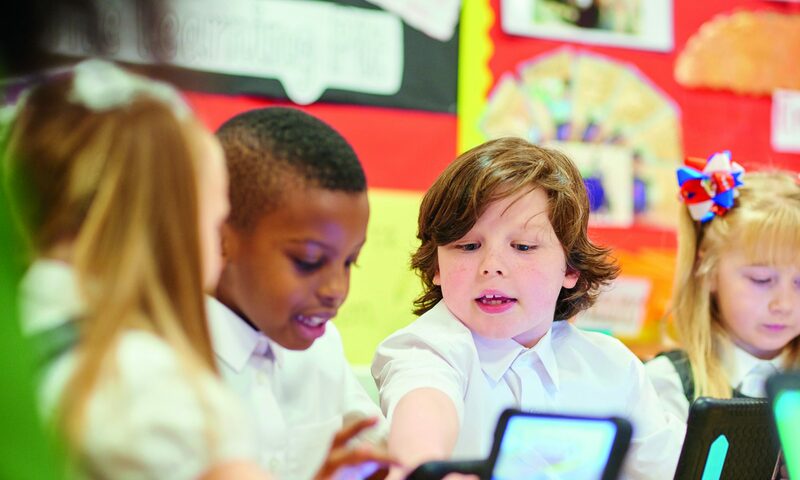 Primary schools are starting to close the gap in maths, where Oldham’s children now make better than average progress between the ages of 7 and 11, but their grades are still below average at the end of their primary education. Far too few pupils achieve high scores in their reading and writing tests at the end of key stage 2 and Secondary schools in Oldham have a poor record of supporting high-performing primary school pupils to maintain that level through secondary school. The percentage of disadvantaged pupils entered for the EBacc in 2016 was much lower in Oldham than nationally. In all but 2 secondary schools, disadvantaged pupils did not make as much progress in their learning as expected, based on their attainment at the end of primary school. The 2 schools bucking the trend were Hathershaw College and Oldham Academy North, which also had the highest proportions of disadvantaged pupils. more for disadvantaged children than that recorded for non-disadvantaged children.